Spending time gaming on phone, that’s a popular culture these days. Mobile gaming has gained immense popularity with millions of people across the globe with amazing features and crafty ideas. Apple and Google have gone notches launching their individual app stores from where various apps can be downloaded and installed on the smartphone, revolutionizing the gaming trends among all age groups. 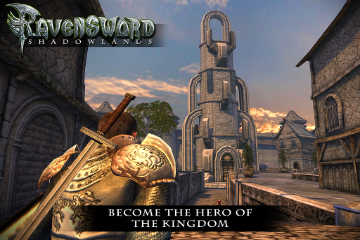 This adventure game can be played on Android phones, iPhones and iPad. 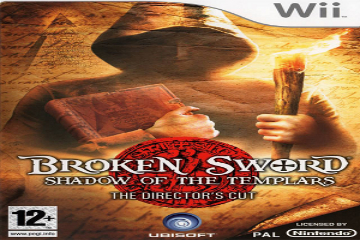 Gamers interested in open-world adventure love this game where they have to face severe battles and many hours of thorough exploration. The game is similar to console games like Skyrim. The adventure game was released in 1996 and has been updated to swipe ‘n’ tap format. The target in the adventure game is to unravel an ancient conspiracy as well as solve a murder. The game consists of intriguing puzzles and good humor. Can be played on iPad, Windows phone, Android and iPhone. 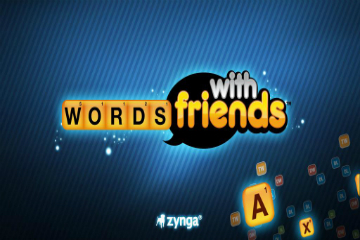 This game is like Scrabble, one of the most popular word games with children and adults alike. The game can be played with Facebook friends as well as with strangers who send game invitations. 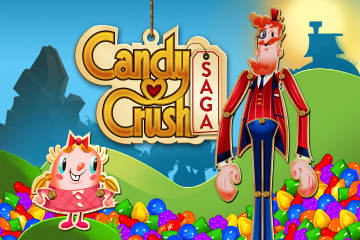 Crushing the colorful candies and accumulating points and reaching new levels is the target of this game. With 10 million addicted players, Candy Crush Saga now has 100 levels to clear. Power-ups and additional lives can be purchased if you get stuck in the middle. Racing gaming enthusiasts love this high speed racing game, which can be played on Android, iPad and iPhone. 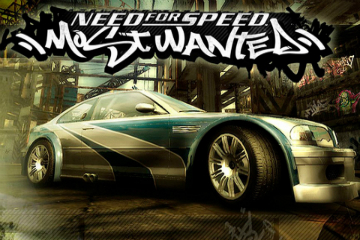 EA’s ‘Need for Speed’, street racing game has innumerable cars in the game with the facility of customization as well as spectacular graphics. Players can get the sense of speed well while playing the game. A tennis fan in real life? The Virtua Tennis Challenge mobile game app is a treat for such enthusiasts. After customizing a particular character, you can play many tennis tournaments across the world. You can contest virtually with the top 50 tennis players and test your tennis skills. Starting with the original Plants vs. Zombies will keep you glued to your iPhone, iPad, Windows phone or Android smartphone. 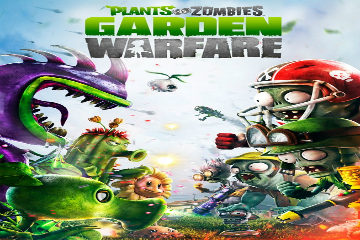 Shoo off the zombies by planting more plants. With 50 levels in the game, unlock new powers as you progress in the game. You will also get to play many mini-games on the way. 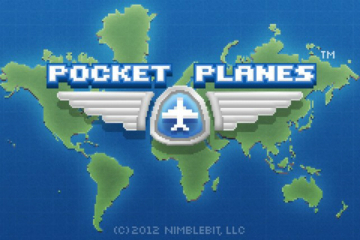 If you had dreamt of being a pilot, but could not, your dream can come true with Pocket Planes game. The game allows you to fly your own aircraft to more than 250 cities. The fun part lies in planning routes and upgrading the fleet. With pixel art, gaming is real fun. 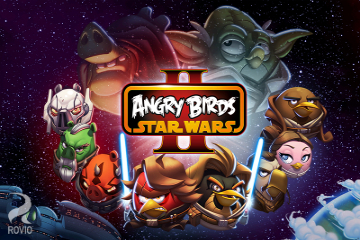 With more than almost 300 million active players in the world, Angry Birds Star Wars has come with updated version. The game can be played on iPhone, iPad, Blackberry, Android phones and Windows phone. The birds now come in a different avatar and dressed as Chewbaca and friends, Skywalker etc. Anti-gravity and lightsabers is included in the game. 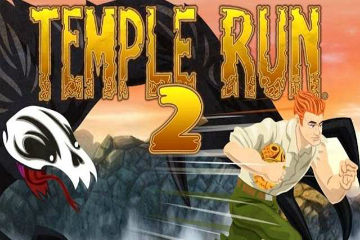 Temple Run 2 has been one of the most favorite action games with people. The aim of the game is to escape from the clutches of a giant monkey by running fast, sliding, jumping and turning as required. Swiping the screen is the way to carry out all the functions. These are the top rated games from the list of most popular ones. Let us know which one is your favorite! 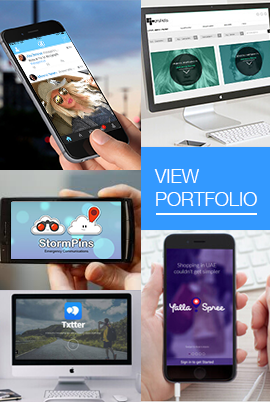 If you need any assistance for your next android game app development, feel free to call us 020-8144-7964!